Welcome to this 2nd Semester at Noblesse International School, a school where amazing things are happening! The 1st Semester was one of much work, much study, much fun and many accomplishments from the school as a whole. In the month of October, we received the visit of the “Engagement Review Team” from AdvancED, and after a very successful visit where many accolades were expressed towards our students, school and staff, we are expecting to receive our full accreditation certificate in February of this year 2019. 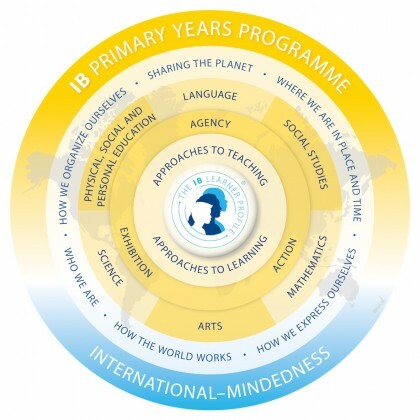 Another of our big projects during the 1st Semester was to apply for candidacy to the IB Organization for the PYP – Primary Years Programme, and the MYP – Middle Years Programme. After a lot of hard work, it is my pleasure to announce to all of you that at the end of December 2018, Noblesse International School, received the official letters from the IB Organization accepting our candidacy, which will start in March of this year 2019. This is going to eventually transform NIS into not only the 1st and only IB Continuum School (PYP, MYP and DP) in Pampanga, but in all the Philippines, placing our school into a select group of institutions from around the world. I would now like to leave you with some information regarding the PYP and MYP Programmes, but not before wishing all of you a very happy new year 2019 and thanking all of you for trusting us into helping your children develop into global citizens of the 21st century who are internationally minded. The Primary Years Programme (PYP) is the official curriculum framework and teaching methodology of the International Baccalaureate (IB), developed to meet the needs of children in the primary years of schooling. It is an international programme of education designed to foster the development of the whole child, by teaching and learning across multiple academic subjects. 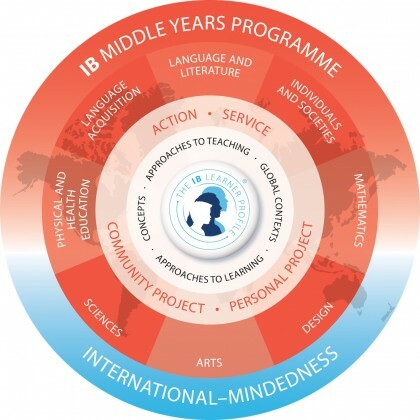 It emphasises learning through active inquiry and aims to develop internationally minded students who exhibit the attributes of the IB learner profile. The driving force behind all IB programmes is a deeply held philosophy about the nature of international education. This philosophy is reflected firstly in the IB mission statement, which expresses the IB’s overall purpose as an organization, promoting and developing programmes of international education.